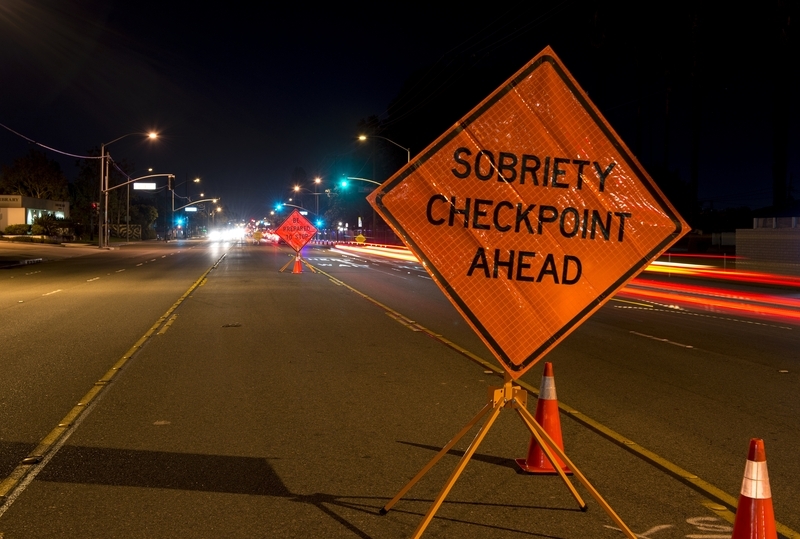 Driving Under the Influence (DUI) of alcohol is serious, it can jeopardize your life and safety. It can jeopardize the lives and safety of those around you. For those in the United States who have entered on a non-immigrant visa, a DUI arrest in the United States will subject your non-immigrant visa to prudential revocation by the U.S. Department of State’s Consular Post abroad. This means that if you have entered the United States as a B-2 Tourist Visa, H-1B Work Visa or J-1 Au Pair Visa (and every other non-immigrant visa category) and you are arrested for DUI, your visa will be revoked by the Department of State. You do not even have to be convicted for DUI, it is the arrest that triggers the visa revocation. The revocation of the visa means that after your next departure from the United States, your visa will be revoked and you will not be able to re-enter the United States on that visa in the future. You have to apply for a new visa at the Consular Post abroad before returning to the United States in the future. In order to get a new visa approved, you will have to establish that you do not have an alcohol problem that could be harmful or dangerous to yourself or the community. It is important to know that the revocation of your non-immigrant visa (stamped in your passport) does not automatically revoke your non-immigrant status in the United States. If you remain in the United States, you remain in lawful non-immigrant status until the expiration of your status or your departure from the United States. For more information on the impact of DUI arrests and convictions for non-citizens in the United States, please contact Kolko & Associates, P.C.